 For over 45 years, Crouch Insurance Service has provided insurance and risk management solutions to businesses and individuals in Virginia and the surrounding states. As a family-run business that spans two generations, our agency prides itself on both our ties to the community and our close partnerships with small businesses. At Crouch Insurance Service, we were founded on humanitarian principles. We want to be accessible and capable of addressing all of your insurance needs, emotionally and financially. With decades of experience in our industry, we will help you find the best coverage for each unique situation. From homeowners insurance to professional liability coverage, we will be there to help ensure our client’s peace of mind through the best insurance solutions.